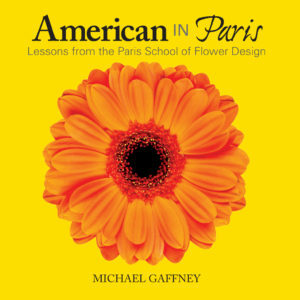 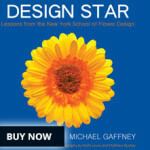 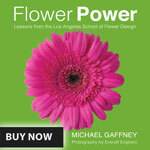 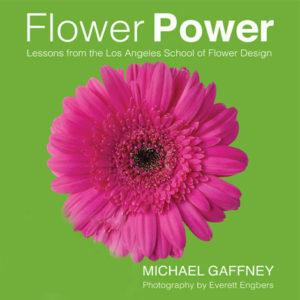 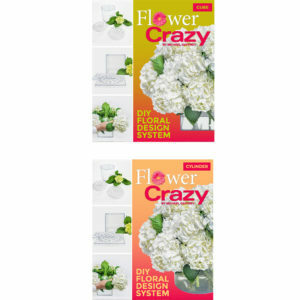 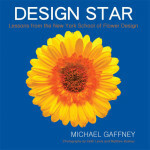 Design Star features Michael Gaffney’s foolproof methods bringing readers into the world of the professional with secrets, tips, and formulas for great design, including step-by-step instructions on everything from Classic English design to Exotic Tropical design. 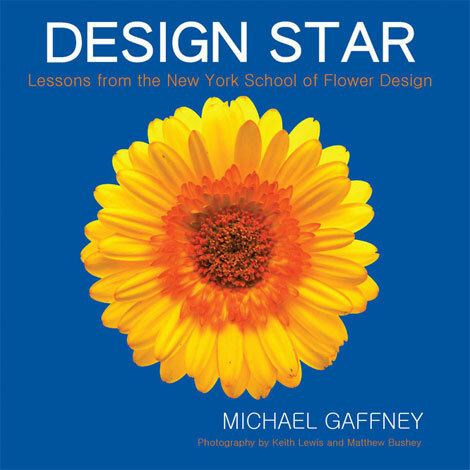 With more than 400 color photos detailing dozens of start-to-finish arrangements, the book provides a beautiful display of finished projects for readers to replicate. 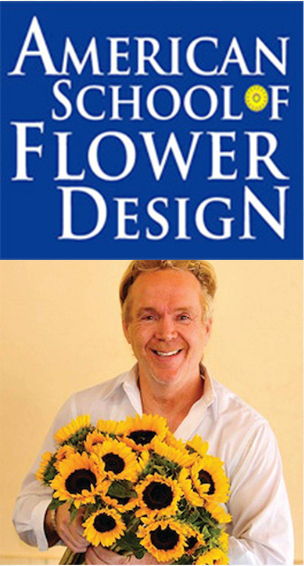 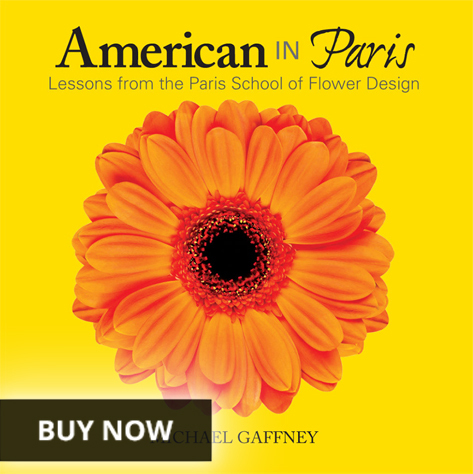 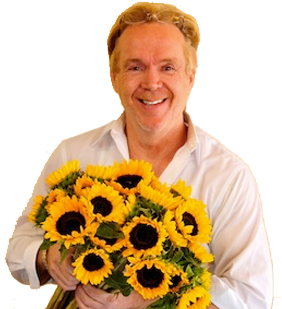 It also guides them through the basics of opening a flower shop or becoming a professional flower designer.